We want you to live your longest, healthiest life. That’s why there’s Manulife Vitality - a program that can reward you for all of the little things you do to stay healthy. When it comes to your health, a little can do a lot. Manulife Vitality provides personalized weekly goals so you can plan little steps towards a healthier you – and rewards you along the way. Manulife Vitality offers a variety of ways for you to learn about and improve your health, from choosing simple activities like eating well and exercising to completing health assessments. The more engaged you are and the healthier your choices, the more points you can earn towards rewards. So what are you waiting for? Start the journey to a healthier, happier life – and more rewards, today! Become a Manulife Vitality member when you purchase an individual insurance policy through your financial advisor or through an eligible Manulife group benefits plan. 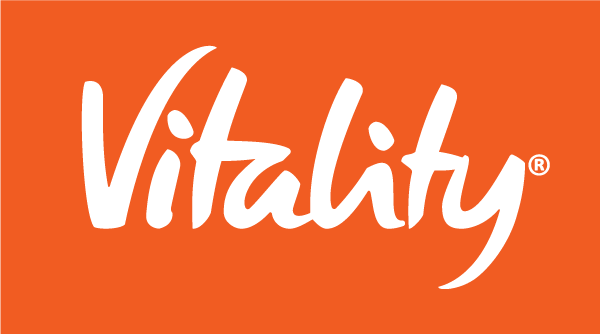 Vitality is a trademark of Vitality Group International, Inc., and is used by the Manufacturers Life Insurance Company and its affiliates under license.